UrbanBuilt has started another Domino’s renovation located in Beltsville, MD. 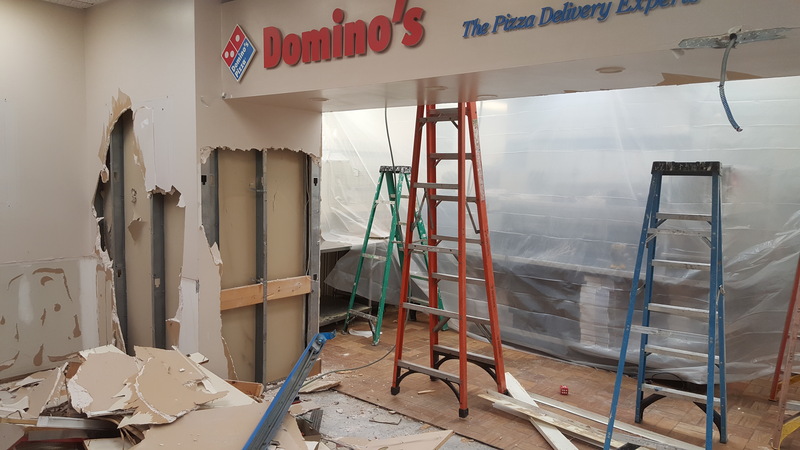 This location is set to receive the “Pizza Theatre” makeover with a fresh paint job and the installation of new tiling throughout the store. 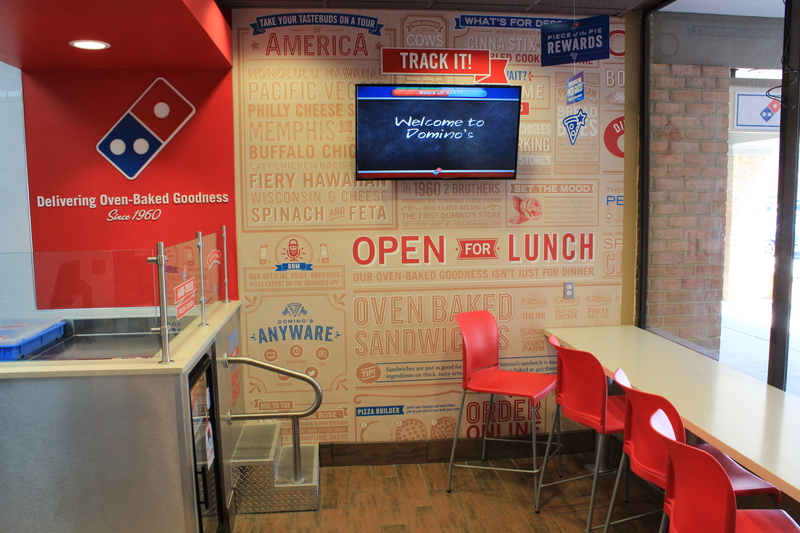 Domino’s wants to invite more consumers in and put that pizza making right in front of you. 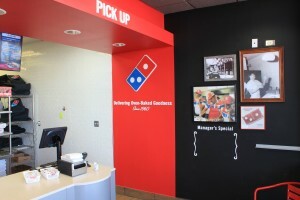 There’s even a special window and step to allow kids to look in on the action. 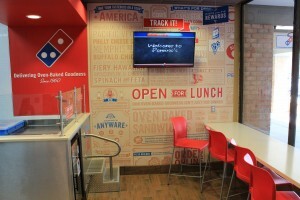 To see other samples of our work with Domino’s, click here. 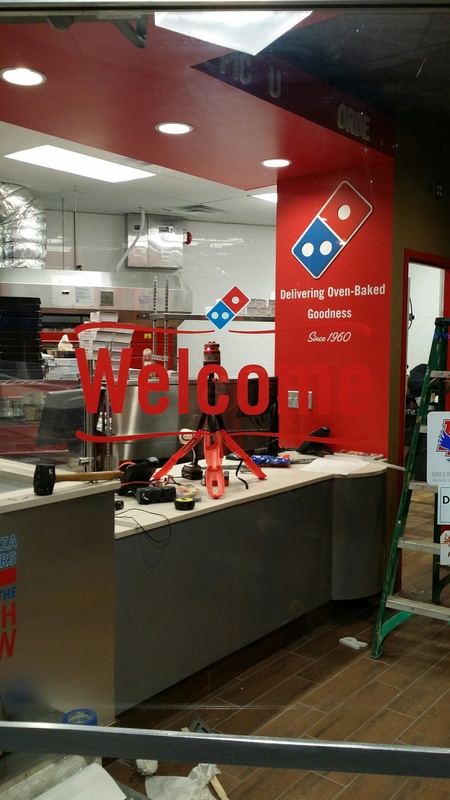 UrbanBuilt recently completed three new commercial renovation projects in Northern Virginia for Domino’s. 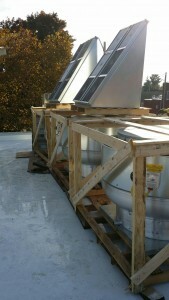 The three locations are in Falls Church, Reston and Springfield Virginia. 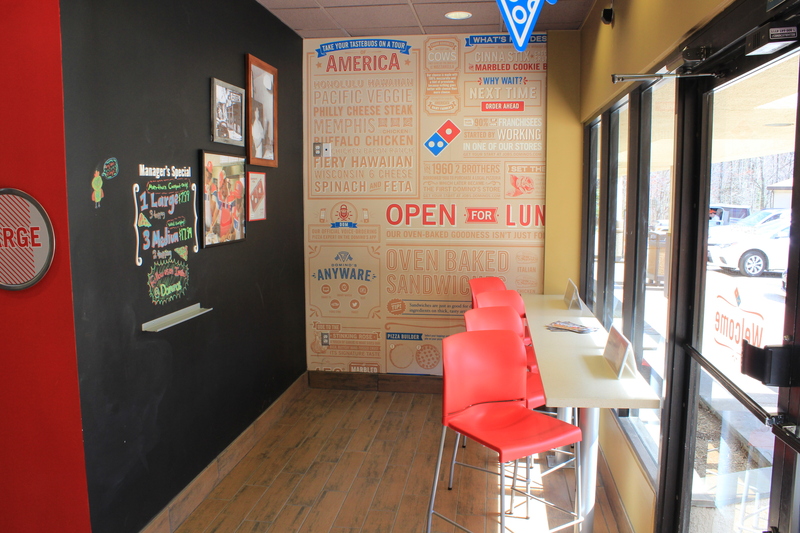 We are excited to add these newly renovated Domino’s locations to our portfolio to start off 2016. 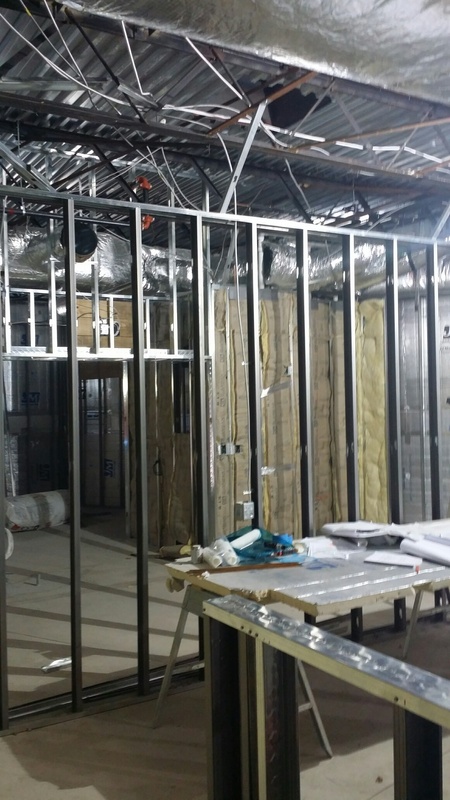 Maryland Live Casino and Cordish Company have awarded UrbanBuilt as the general contractor for the Luk Fu restaurant renovation expansion! 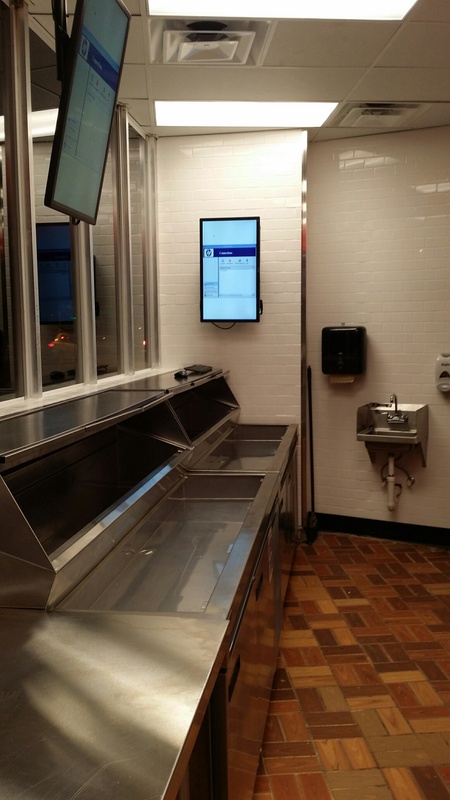 Luk Fu is an authentic Asian restaurant that will be adding roughly 4,500 square feet to their existing space and renovating another 1,500 square feet of the restaurant. 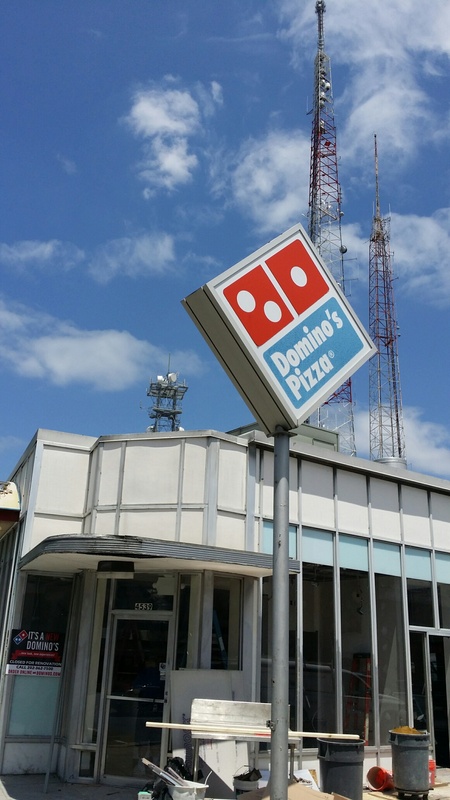 This expansion will more than double the current size of this Baltimore, MD restaurant! 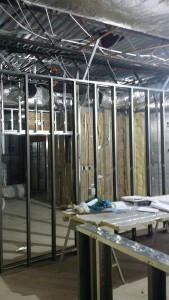 Look out for our future updates on the progress of Luk Fu. New construction of the Menchie’s Frozen Yogurt in Towson Square is complete and it is ready for business! Towson Square is the perfect location for a Menchie’s Frozen Yogurt as it is surrounded by great restaurants to eat at, it is next to an awesome new movie theatre and it is located in a brand new building. 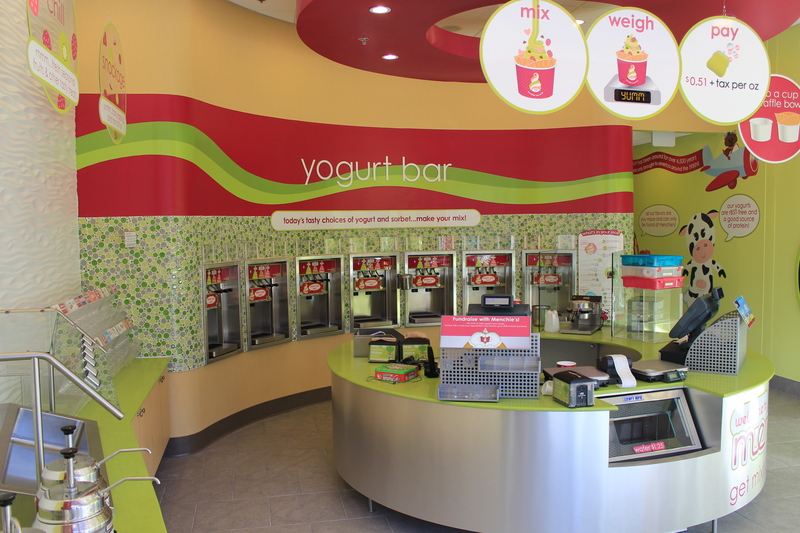 This is the 19th restaurant construction project that UrbanBuilt has completed for Menchie’s as our two companies continue to grow together and have a strong, long-lasting relationship. 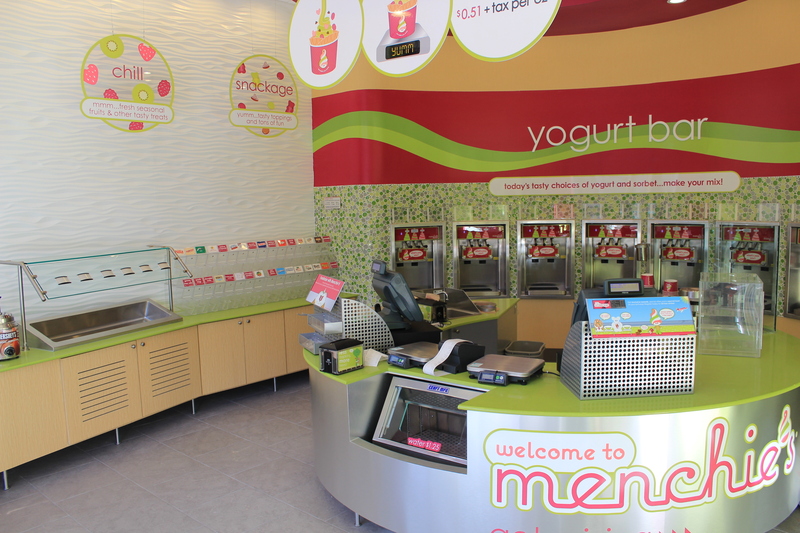 Click here to see all of the Menchie’s Frozen Yogurt projects that UrbanBuilt has worked on. 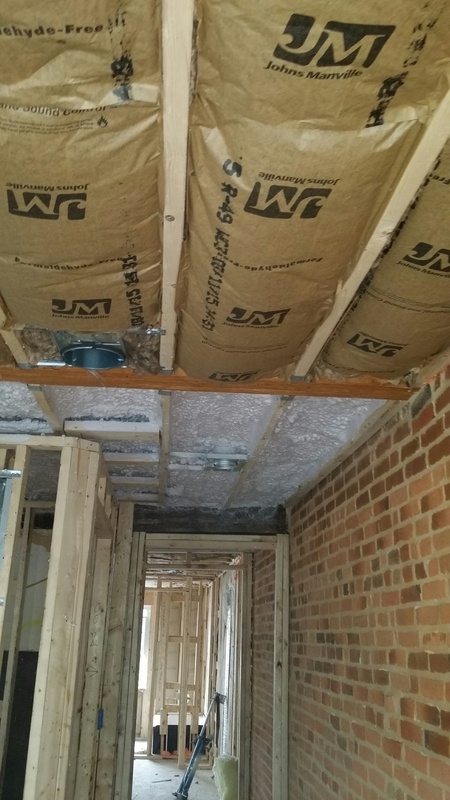 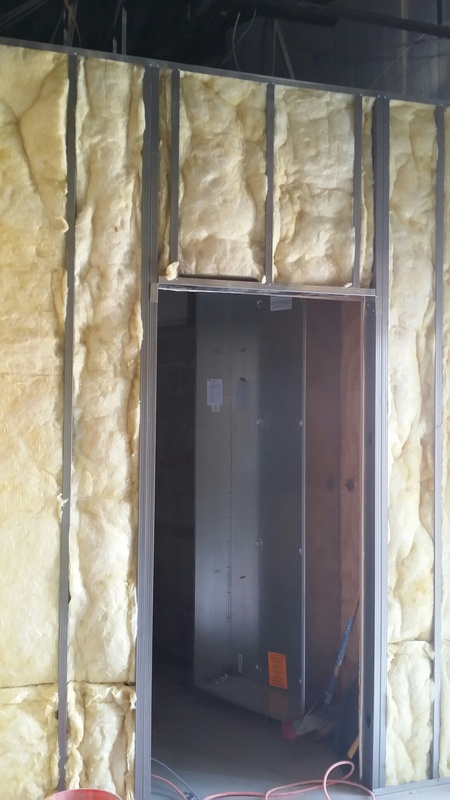 Last week we started on the ventilation work, framing and insulating of Nailah’s Kitchen in Baltimore, MD as we prepare the location for the cold weather. 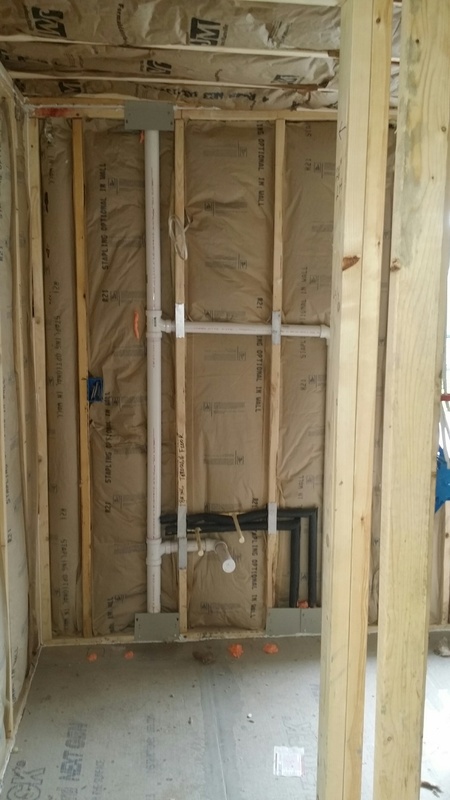 With most of the new commercial construction groundwork complete, everyone involved is looking forward to adding the personal details that will make Nailah’s Kitchen a one-of-a-kind restaurant. 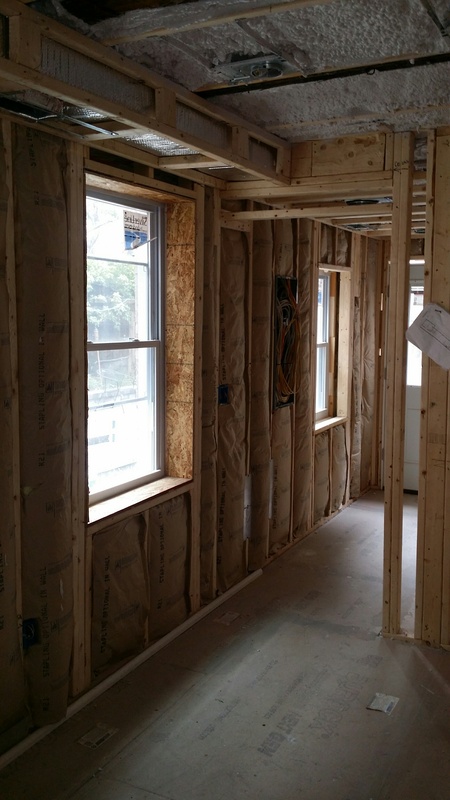 UrbanBuilt has been working closely with the owners of Nailah’s Kitchen and we have a lot of unique features in store for the location! Domino’s in Tenleytown, Washington DC marks the 6th Domino’s Pizza that UrbanBuilt has completed! UrbanBuilt completed their 6th commercial renovation of a Domino’s restaurant with this location in Tenleytown Washington, DC. 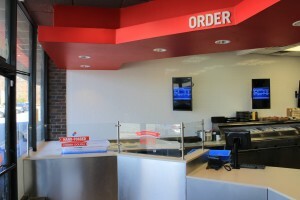 This compact Domino’s location is set in North West Washington, DC and it is the second Domino’s restaurant construction project that UrbanBuilt has finished in the DC area. 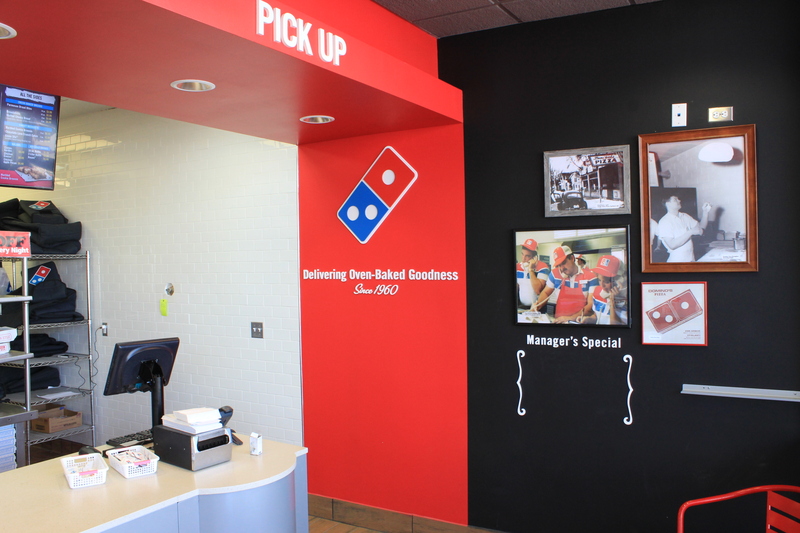 We are already planning renovating on more Domino’s Pizza restaurants in the future and we are all excited to continue to grow this strong relationship between Domino’s and UrbanBuilt. Click here to see all of the Domino’s restaurants that UrbanBuilt has completed so far! 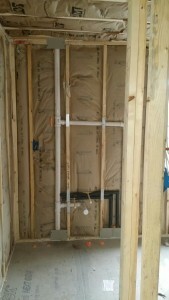 Update: Construction Continues at South Chester Street, Baltimore. Although there are a few weeks left of work on this project, it is a great feeling seeing the fruits of our labor already! 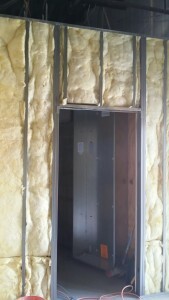 Check out our previous post on this project for older progress pictures and more information on this project. 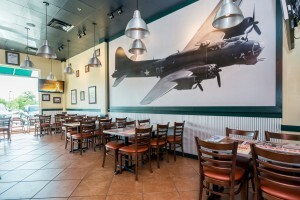 Commercial construction of the WingStop in Bowie, Md is now complete and the restaurant is open for business. This is UrbanBuilt’s second construction project with WingStop. 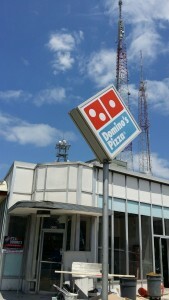 This new location is set in the Bowie Town Center, a bustling strip mall located in Bowie, Md. 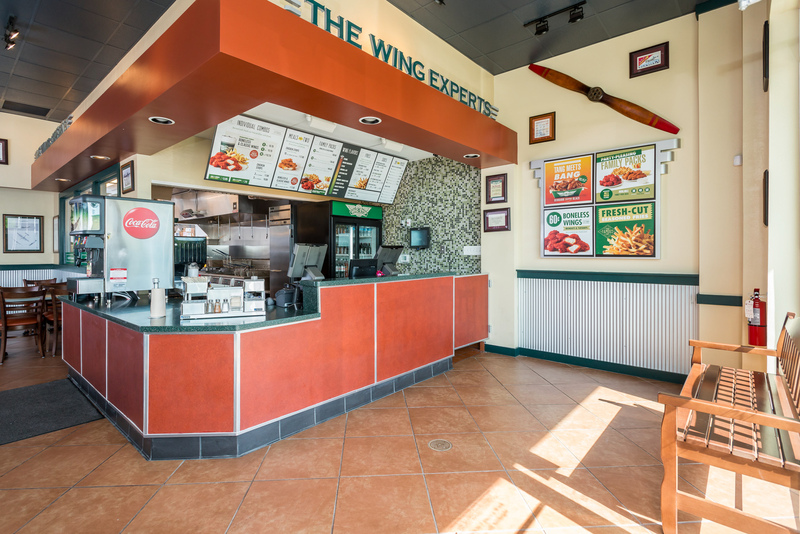 To see more pictures of the location go to our WingStop portfolio or go visit the location yourself and try out their delicious wings. To see more about tenant fit-out, click here.